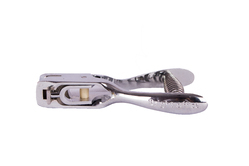 We are renowned manufacturers, exporter and suppliers of Slot Punch & Corner Cutters. These products are widely used by various industries because of their quality and durability. We also offer customization services as per the needs and requirements. 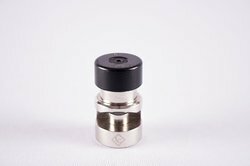 Our range of available products include Accessories. We are offering 7IN1 ELECTRIC CORNER CUTTER MACHINE to our customers. Being a quality centric organization, we offer high quality Accessories. These products are designed precisely under the expert guidance of our skilled professionals. These are manufactured with the latest technologies using high grade raw materials. We procure them from certified and reliable vendors and are in accordance with the international quality standards. 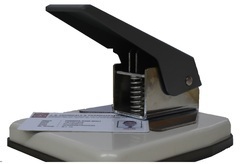 Slot punch is used for punching ID cards, Lamination Sheets, PVC card Etc. 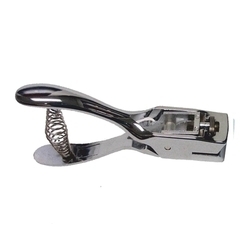 LC Corner Cutter is one of the miscellaneous products which we provide to our all customers in all over India. 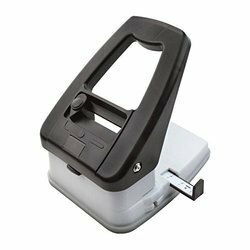 LC Corner Cutter is helpful especially to those who are there in the Field of ID Card accessories. 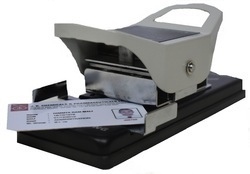 With the help of LC Corner Cutter you can cut the corner of ID Cards with the thickness of at least of 1mm or thick same like ATM Cards, Debit Cards, Credit Cards etc. 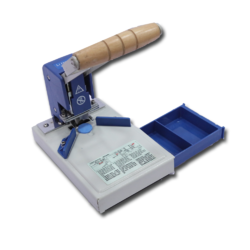 LC Corner Cutter is one of the supreme products in the range of our products which is very helpful to every businessman whose work is related to papers cutting. 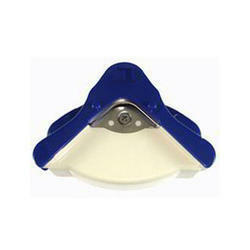 LC Corner Cutter is user friendly easy to use. We provide this product with complete support to our customer because we know the value of business relations. 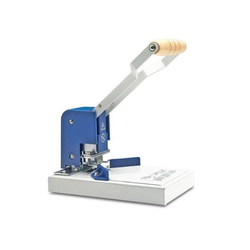 We are engaged in providing a wide array of LC100 Corner Cutter to our valuable customers. 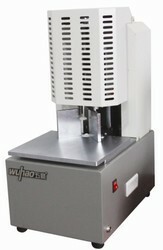 We are the leading supplier of 8125 Slot Punch. 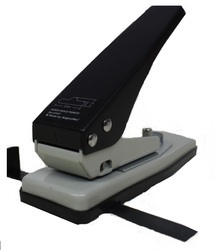 We manufacture and offer slot punches that are widely used for holding privilege cards we offer. 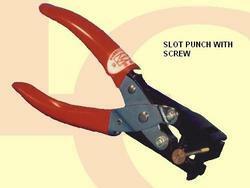 We use optimum grade raw material (steel) in the production process of slot punches. 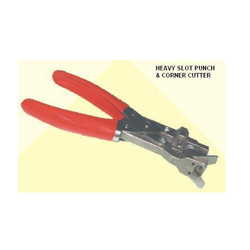 We are the leading supplier of LC Slot Punch and Corner Cutter 8113 . 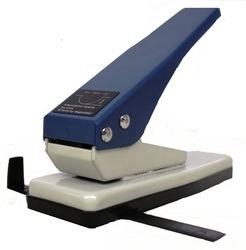 With the endorsement of our adept professionals, we are engaged in offering a qualitative range of Slot Punch. 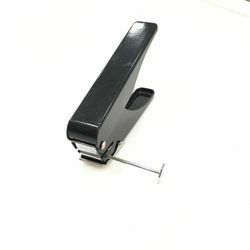 Being the leading names in the industry, we offer our clients a technically advanced array ID Card Punches that is utilized in different industrial and commercial establishments. Cutting Capacity : 4 sheet of copy paper. Radius Cut Size : 5mm. Good for all kinds of sheets, pictures, name cards, laminating sheet.